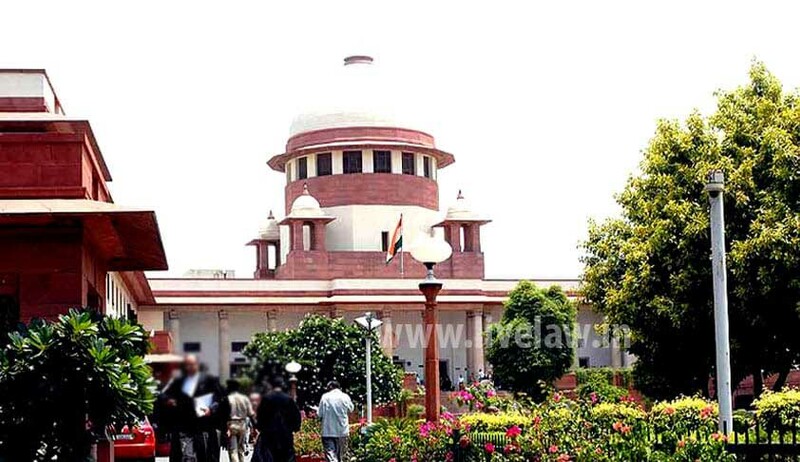 A Division bench comprising Justices Madan B Lokur and RK Agrawal Today has issued notices to the Maharashtra Government and the Bar Council of India in a Special Leave Petition filed against the Bombay High Court judgment dismissing the writ petitions challenging the introduction of CET for undergraduate courses in law. It is argued that the counseling is yet to be held because approximately 40 colleges don't have the recognition from BCI and admissions are likely to be delayed till October first week. According to the Petitioners “Very few students have managed to obtain more than 35% score in CET, thus in order to fill in the seats cut off has been reduced to 0%’.In these circumstances, it is prayed before the Court to allow the admissions to be made on class 12th marks by individual colleges for the year 2016-17. The court also expressed dissatisfaction at the fact that the Bar Council of India, the national regulator for legal education, was not consulted in the entire process. As was also the case with the state bar council, and the Law and Judiciary department. Advocates Pradnya Talekar, and Atul Dakh appeared for the petitioners.